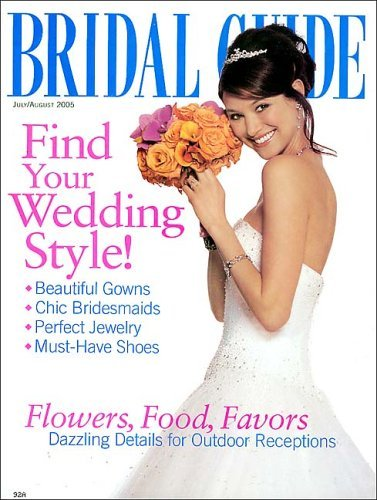 Discount Mags has a great deal on Bridal Guide magazine today! Use the code SOUTHERNSAVE to get a 1 year subscription for $4.50. This would make a great gift for a newly engaged woman or a great tool of you are planning a wedding. The deal is available today, 10/6, only.